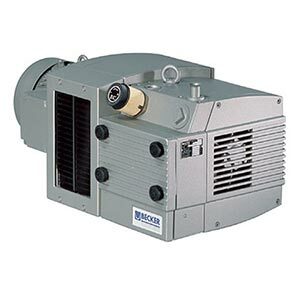 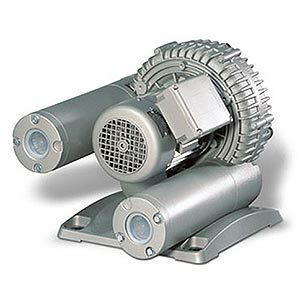 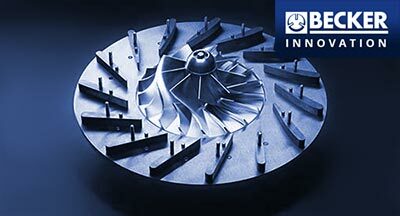 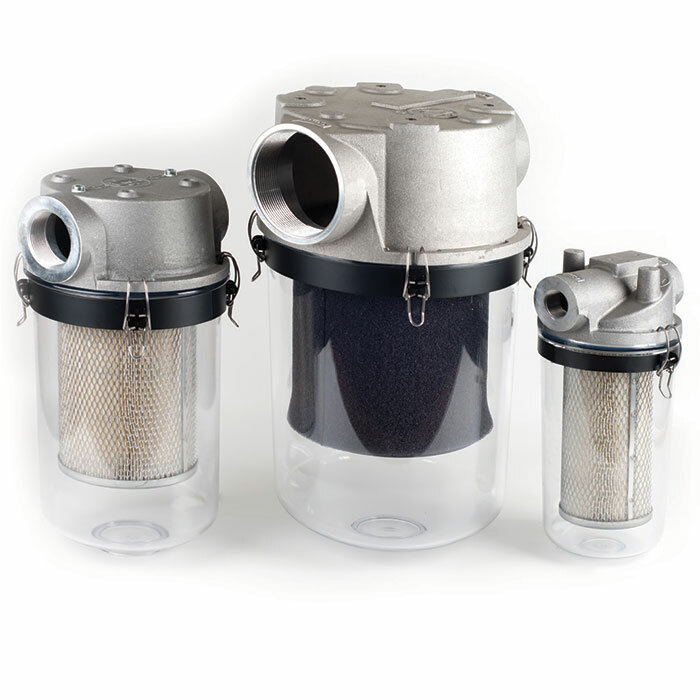 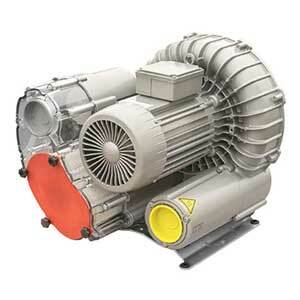 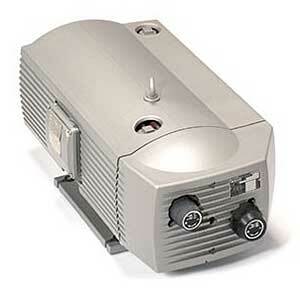 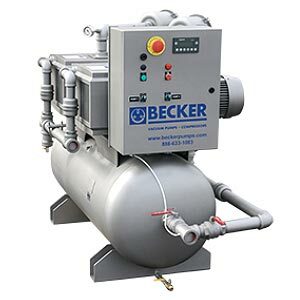 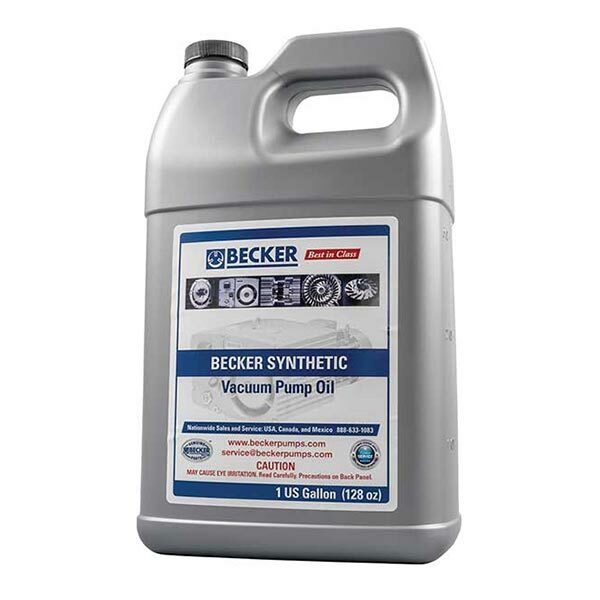 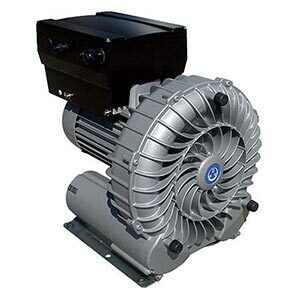 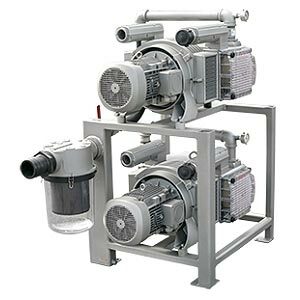 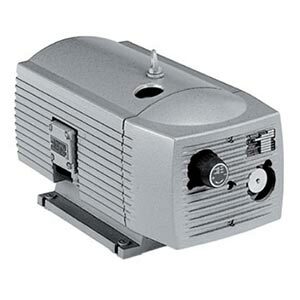 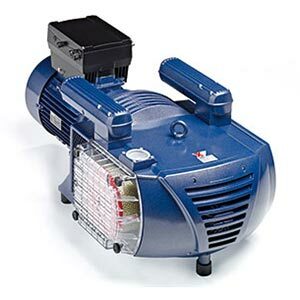 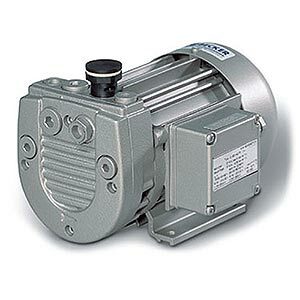 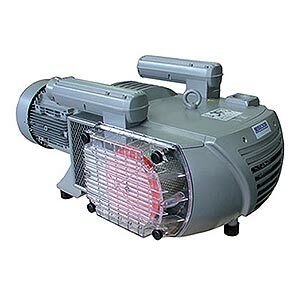 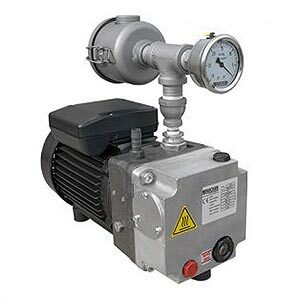 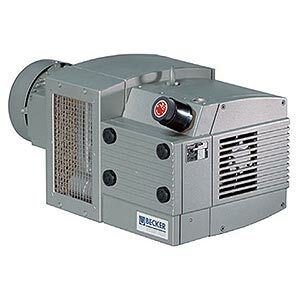 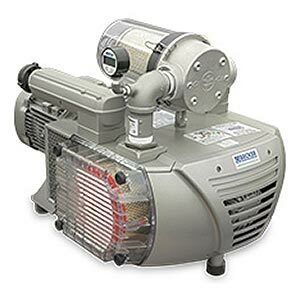 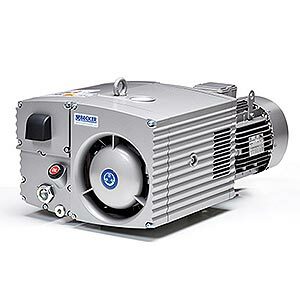 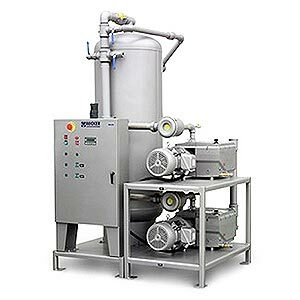 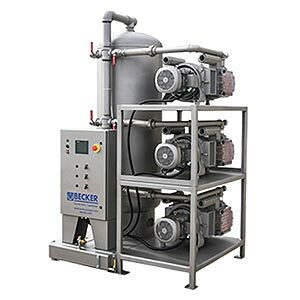 BeckerPumpSales.com is your complete source for Becker Vacuum Pumps and Oil-less Compressors for various applications. 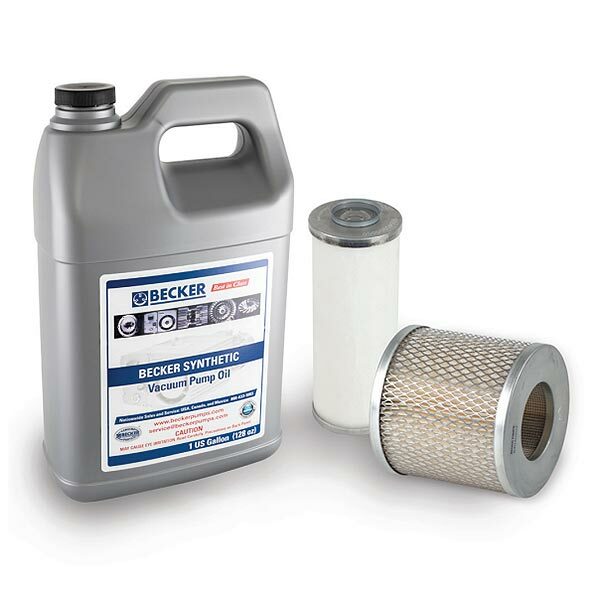 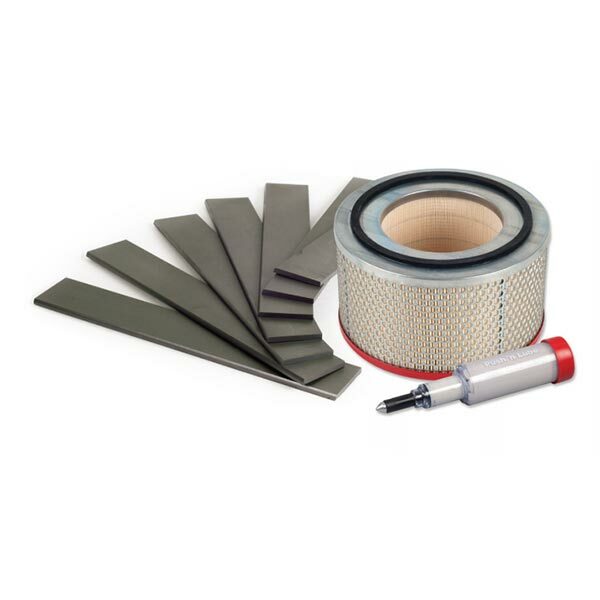 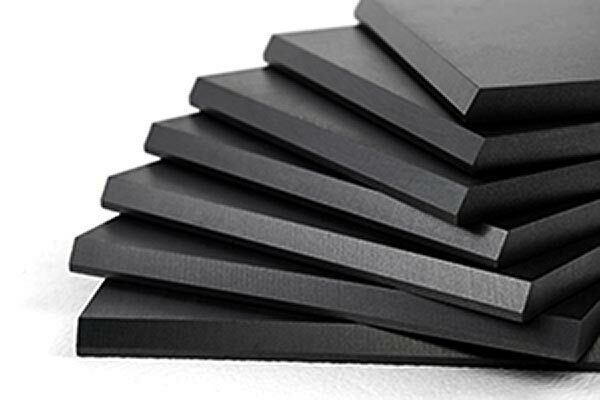 Our knowledgeable sales staff is here to help you find the right Becker products to fit the job. 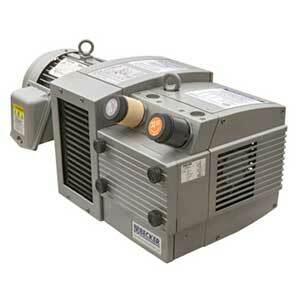 Contact us today at 727-835-0652 or Toll Free 800-761-4298.